Kirkwood Theatre Guild - August: Osage County - at the Robert G. Reim Theatre. Performance dates: March 8th-10th & 14th-17th. See website for more details and to purchase tickets. The Robert G. Reim Theatre is located in the Kirkwood Community Center. It is a 380 seat performance theater that is the mainstage for the STAGES Performing Arts Academy and for the Kirkwood Theatre Guild, as well as for other performances and events. It is available for private or corporate meetings. 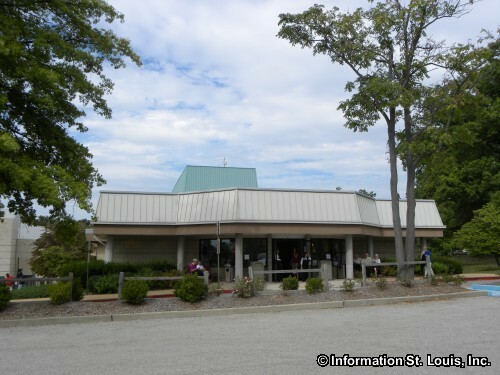 Directions: Located in the Kirkwood Community Center on S. Geyer Road, south of Manchester Road, at the corner of S. Geyer and W. Argonne in Kirkwood, Missouri.